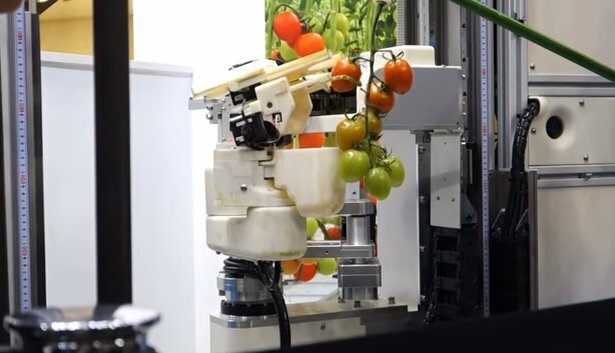 Company Panasonic has developed able to collect tomatoes of the robot. The device was first demonstrated at the International Robot Exhibition 2017 in Tokyo. The robot moves on rails installed on the farm. Using the camera and range finder, he determines the location of the fruit, its color and shape, cutting off suitable fruits for consumption. Currently, the collection rate is 10 tomatoes per minute, which, according to company representatives, is comparable to the productivity of the worker. Previous story Could a pair of black holes form within a dying star?